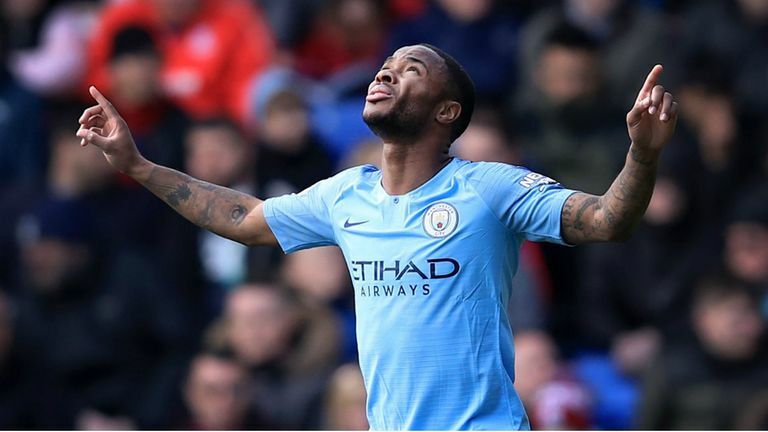 Premier League title race: Where could Liverpool and Manchester City drop points over The Run In? Where will the Premier League title be won and lost? Liverpool are two points clear of Manchester City at the top of the table after both sides won on Super Sunday. However, City have a game in hand, so will clinch the title if they win their final five matches. "When you are winning with ease, it shows the class City have got, but when they have that game between now and the end of the season in the league - there may be one, there may be two, there may be none - how will they react? Because they don't have it that often. "I was at the game in the Champions League against Tottenham in midweek and it wasn't as easy, and they didn't come through with flying colours when it was a tight, even game. "The hope for Liverpool is if City do get in situations that Liverpool are finding themselves in almost week in, week out, then Liverpool have almost built a belief that they will come through those moments, whereas it will be interesting to see how City react as they haven't had to do it often this season. "After the international break, I thought City were big favourites and were in the box seat, but with Liverpool coming through against Spurs, Southampton, and now Chelsea, even though City could have a one-point lead [if they win their game in hand] I think it's 50-50. "Liverpool had to get over these three games, and now they have four left. Right now, I couldn't split them." "I think the dangerous game for City is the Manchester United one, as derby games are notoriously hard to predict, and the dangerous one for Liverpool is Newcastle away. Cardiff will want to go to war, but Liverpool, with their back four and midfield, will deal with it, and the front three will get a goal or two. "Huddersfield are already thinking of next season, then Newcastle is a worry. The way Rafa Benitez sets his team out, he is quite happy to sit back, absorb pressure and then catch them on the break. Tactically he is very good, and the supporters will be right up for that game. "Ideally you would have been wanting Wolves to get to the FA Cup final so their minds would have been elsewhere, because we have seen they do well against the big teams. "The games that I think will decide the league are Liverpool at Newcastle and City at Old Trafford." Souness: Give Sterling POTY now! "It will be difficult but I think if City come through these next three games [Tottenham in the Champions League on Wednesday followed by Tottenham and Manchester United in the Premier League], they will win the title. 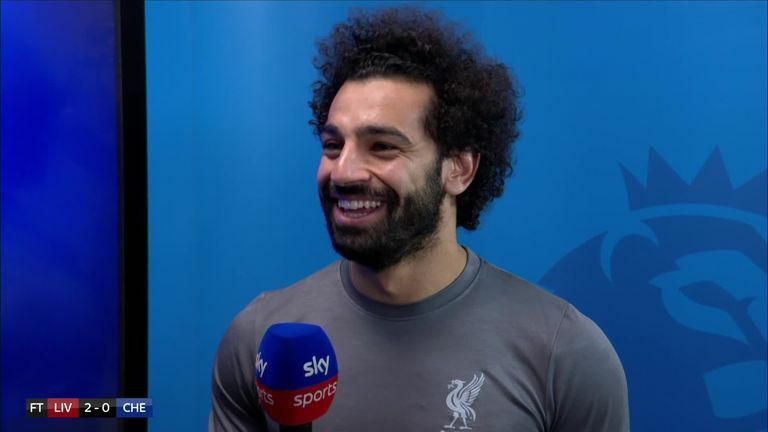 "To come through three big games unscathed and still be top of the table, even though one game is in the Champions League, then I think they will go on and win it. But Liverpool are like a train at the minute, they are not stopping."